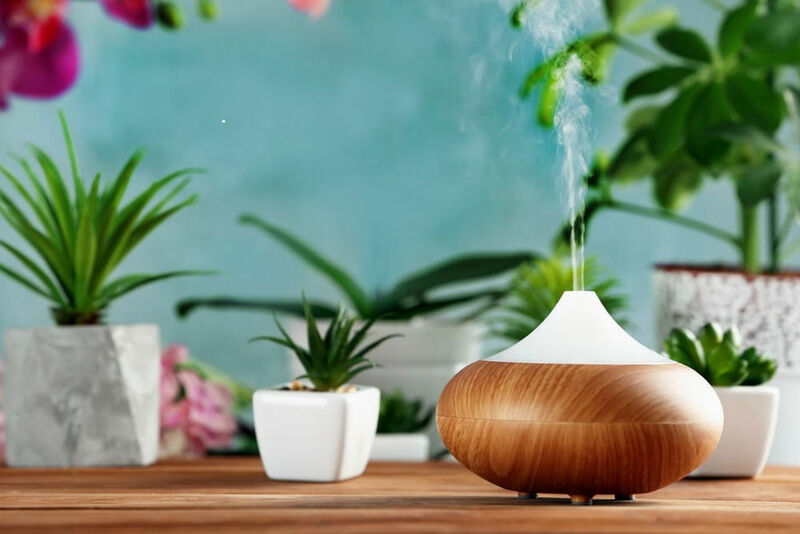 Category Archives for "Air Cleaning"
How to Use Essential Oil Diffusers for Your Good Night Sleep? Greenhousecenter.net is a participant in the Amazon Services LLC Associates Program, an affiliate advertising program designed to provide a means for sites to earn advertising fees by advertising and linking to Amazon.com. Additionally, Greenhousecenter.net participates in various other affiliate programs, and we sometimes get a commission through purchases made through our links. Copyright text 2019 by Green House Center.